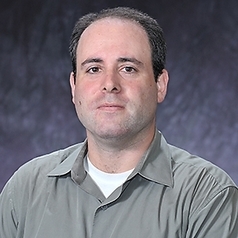 Chris Edelson is an Assistant Professor in the Department of Government. His teaching and research interests focus on presidential national security power under the U.S. Constitution. His first book, Emergency Presidential Power: From the Drafting of the Constitution to the War on Terror, was published by the University of Wisconsin Press in fall 2013. His second book, Power Without Constraint: The Post 9/11 Presidency and National Security was published in spring 2016.